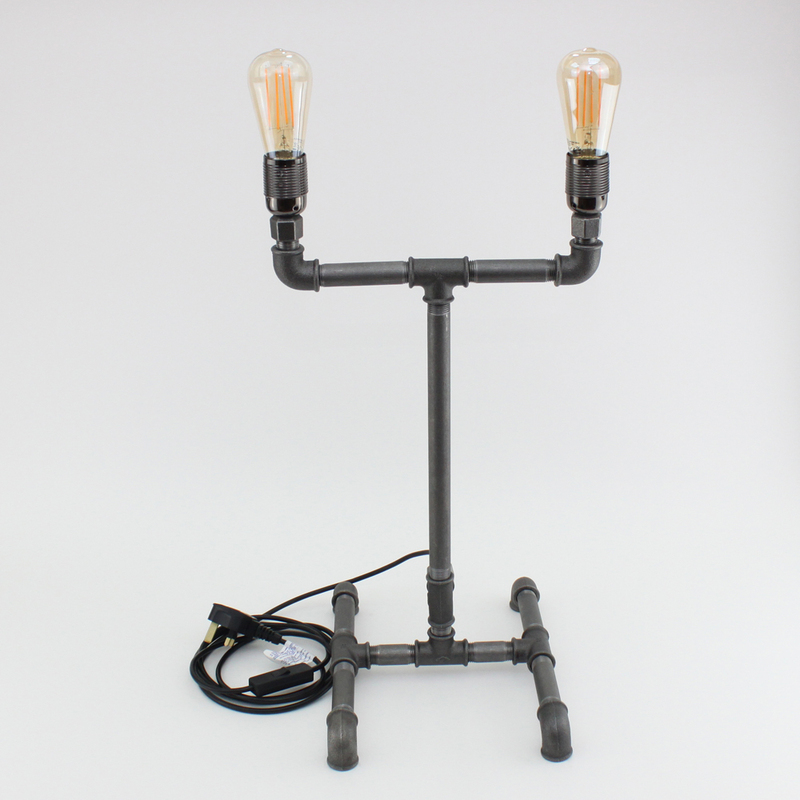 Industrial style pipe lights are becoming more and more popular. 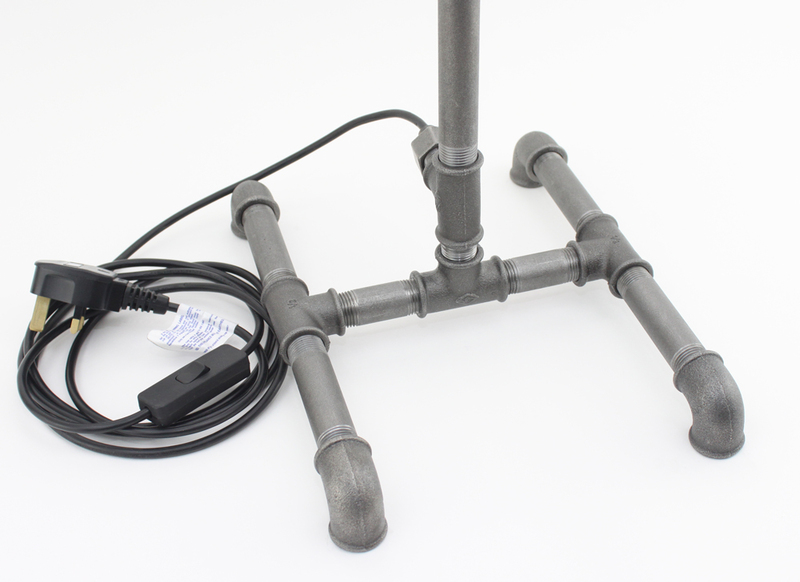 With the parts below you can make your own pipe light without spending hundreds of pounds on pre-made lights. 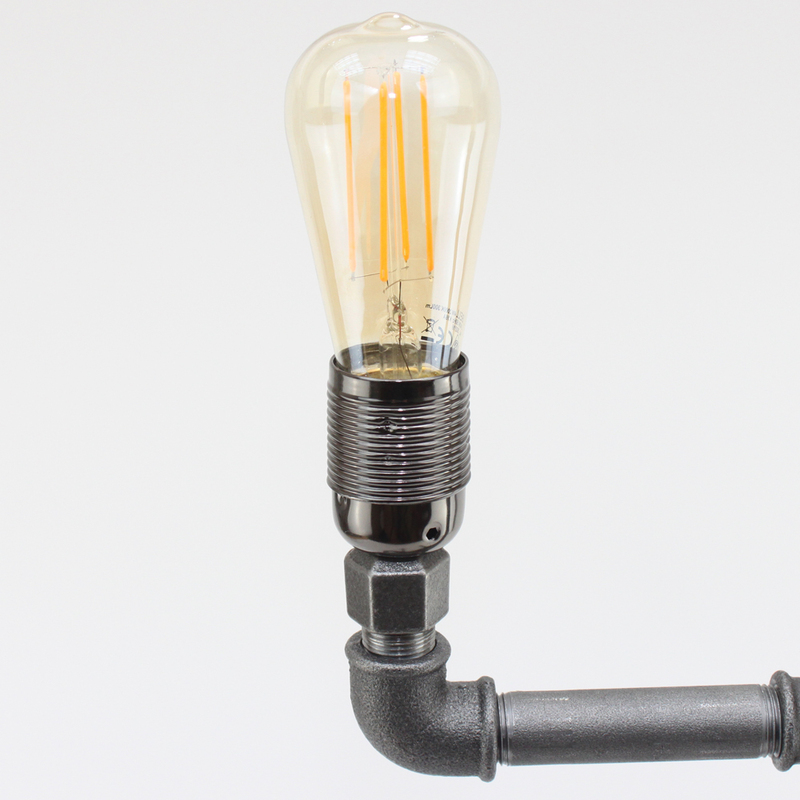 The light fitting below has been made with all the components in this category. 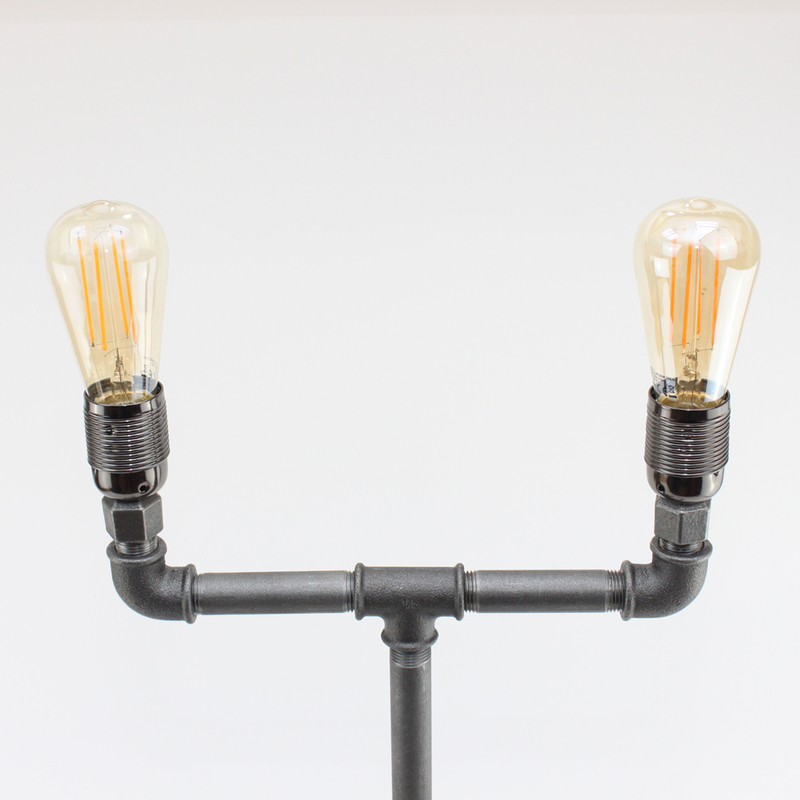 Please note: 1/2" BSP (British Standard Pipe) is 20.9mm in diameter and not 1/2" imperial.